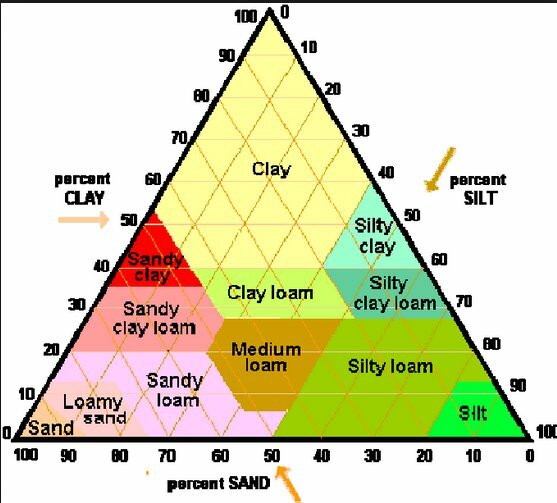 What The Hell is Loam? Somebody doesn't know from loam. And when I say loam I don't mean the dictionary definition because who reads the dictionary? I'm talking about what those of us on the North Shore and elsewhere have called loam for years. A trail covered in loam is a loamer. When it's good it's loamy. The proper prep can allow a trail to re-loam over the winter. Loam isn't a trail with good dirt. It isn't dirt at all in our estimation. Our friends at Vital called the video you see below, "The Loamiest Loam Ever!" Which got me thinking. Where did the popular usage of loam as a trail covered in duff,* the perfectly clichéd brown powder that is both forgiving and grippy, originate? *Organic material that has fallen from plants in trees in various states of decomposition. That is a story for another time, but based on our local usage, which is of course entirely self-serving and fertilized by the North Shore echo chamber, I assure you that what you see in this video is not loam. This is beautiful soil, soft golden, and forgiving mineral soil. Maybe for some it's loam and local variations are inevitable, but if you ask me that word doesn't mean* what you think it means. Talk about a digression. The shocking thing here is how rad these dudes can get on a trail that may not be more than six turns long. Remarkable. *again - the dictionary definition is of no use to us here. Doug M. - Aug. 2, 2018, 7 a.m.
Cooper Quinn - Aug. 2, 2018, 1:47 p.m.
Cr4w - Aug. 2, 2018, 9:31 a.m. I see that and think damn they need more significant grade reversals. That's going to turn into a river once it rains. I'm not sure the longevity of a rut track is really a big concern in its design or construction. AlanB - Aug. 4, 2018, 9:41 a.m. I can't think of a better way to make mtn bikers look bad. Cam McRae - Aug. 2, 2018, 3:22 p.m.
Yep. Not a trail. Just a string of corners. I can't see more than six actually. Keen_Doug - Aug. 3, 2018, 6:47 p.m.
taprider - Aug. 2, 2018, 12:35 p.m.
delusional - Aug. 2, 2018, 5:10 p.m. I think "loam" is so overused as a hype word by anyone describing any trail that isn't packed down like Half Nelson that it's long since ceased to have any really specific meaning beyond "this trail was good". Cam McRae - Aug. 2, 2018, 11:55 p.m.
Are you telling me people say Half Nelson is loam? Seriously? 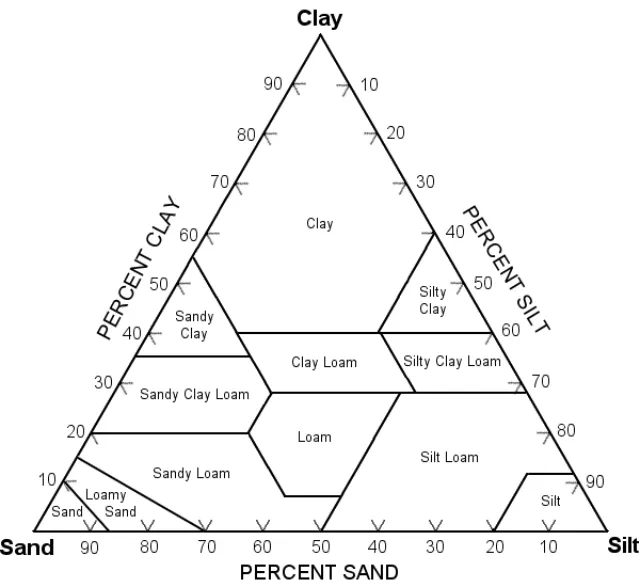 Was never loam and will only be loam again if some catastrophic natural disaster has occurred 5 years earlier. delusional - Aug. 3, 2018, 11:32 a.m.
No thankfully not! I use HN as the example of about the only sort of trail surface that I don't see described as "loam" online. flatch - Aug. 3, 2018, 4:36 a.m.